Since becoming parents ourselves our passion has progressed to educating children. We now realise they are the future and if anyone needs convincing to put the environment first, its them. 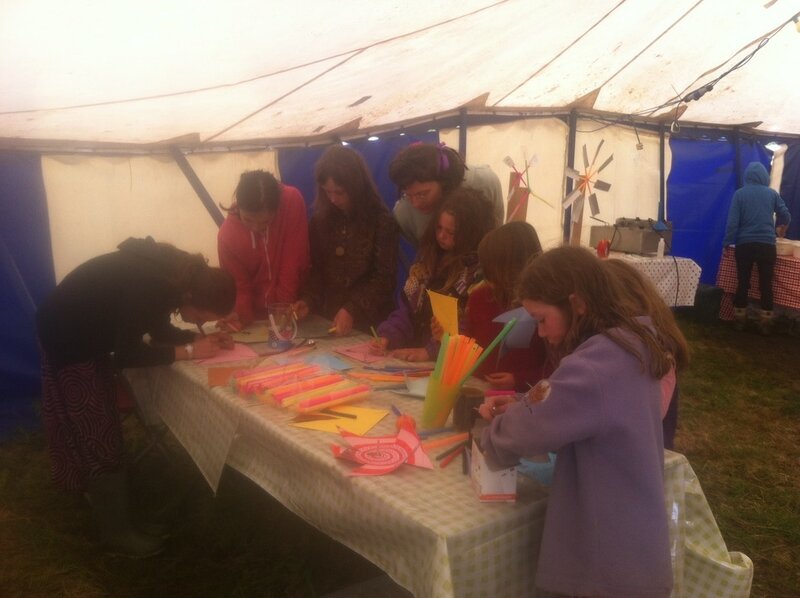 Our workshops were designed with school classes in mind with 40 minute sessions in marquees. They have been adapted to work at home education camps and drop in sessions and have enthused parents and teachers as much as the children. We have learning tools based on the firetruck, interactive gadgets that involve everyone and materials to make pinwheels to demonstrate kinetic power principles. Human Sundial, calculated for each event site and date! 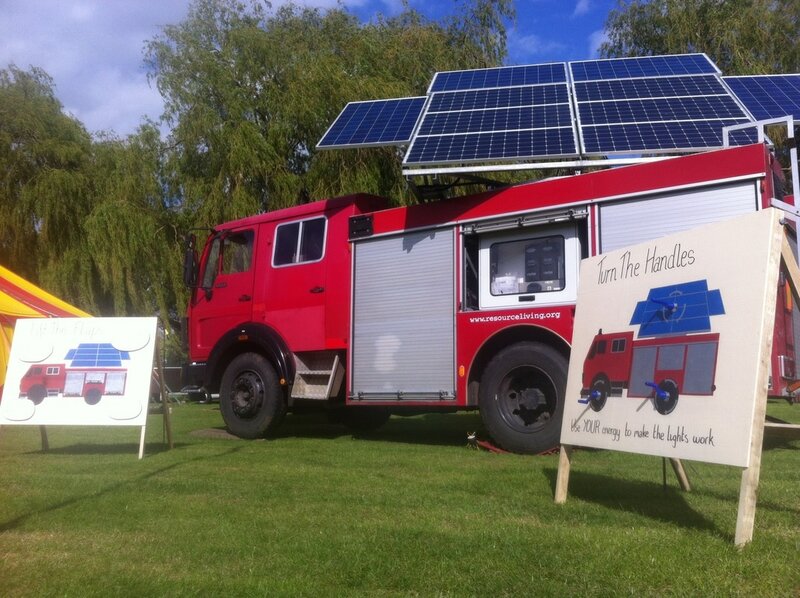 Interactive display boards demonstrating kinetic energy (turn the handles) and explaining the solar truck (lift the flaps). 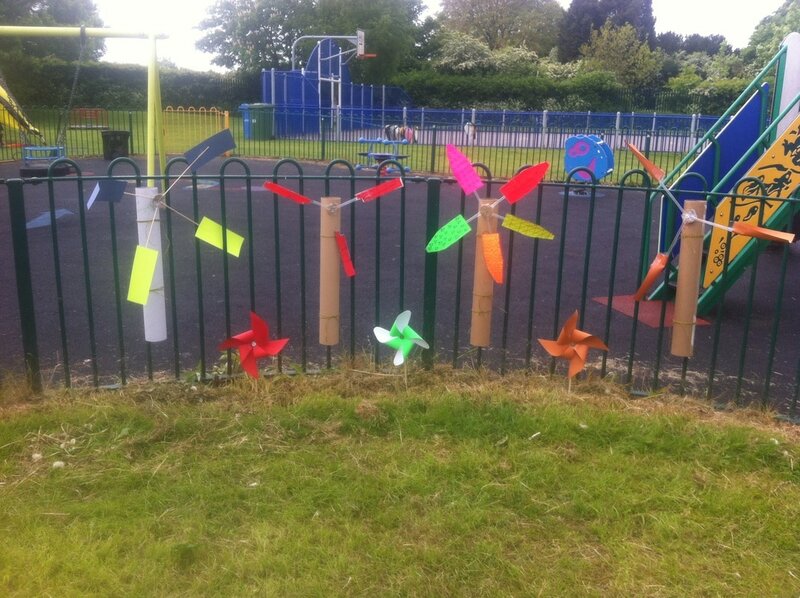 ​Last summer we introduced our mini sundial workshop and our travelling human sundial which was a huge success. Ideas for more tools and educational games are queuing up on the production line and we always have conventional academic material on board.